Earlier this week, Marten Mickos had a shocker to share. After years of criticism, Mickos wrote in a blog post that his company, Eucalyptus Systems, would be supporting OpenStack. Today, Mickos will join us on The New Stack Analysts to explain why. I know I have some questions. Do you? You can watch the show live via YouTube. The fun begins at Noon PST. OpenStack, in my view, is the all-embracing cloud project that various large and small vendors package for complex and highly customized deployments. These are deployments where AWS compatibility is not a vital requirement. For instance, eBay is running a production deployment of OpenStack. They know how to tweak the software to fit their needs and they have the manpower to do so. In fact, they very much need a platform that is meant to be tweaked. 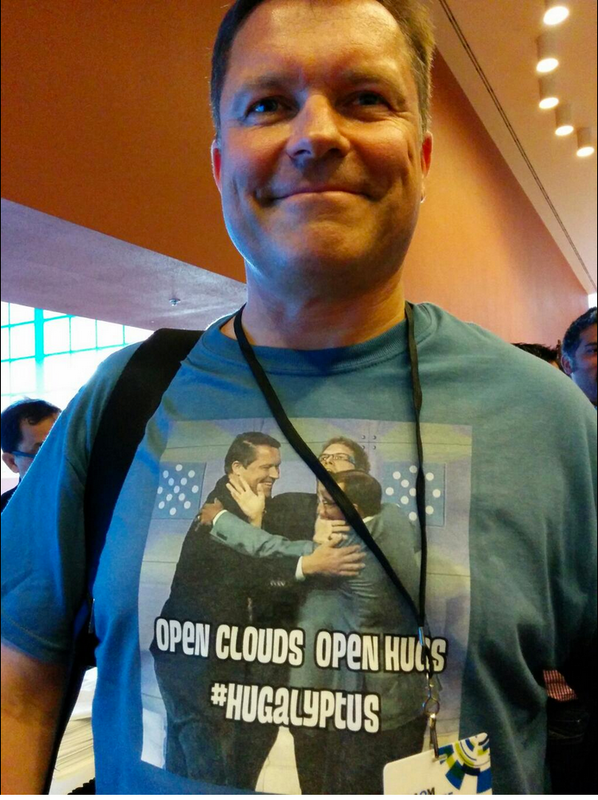 I want OpenStack to succeed. When that happens, Eucalyptus can also succeed. OpenStack is (in my humble opinion) the name of a phenomenon of enormous proportions. Eucalyptus is the name of a tightly focused piece of software that serves a unique use case. I am intent on finding and pursuing a mutual benefit.